Highlights: I offer a consciousness based program including movement, breath, sound, meditation, diet, and lifestyle choices. 25+ Years experience in Taoist Arts; Masters Degree Public Health; Master Trainer Tai Chi for Health Institute, Active Member Tai Chi for Health Community; Expert Practitioner and Instructor of Traditional Wu Style Tai Chi Chuan; Senior Instructor Healing Tao Instructors Association, Certified Instructor – Universal Healing Tao System, Qigong, Nei Gong, Taoist Meditation, Tao Yin (Taoist yoga), Iron Shirt/Golden Body. As a holistic health advocate, offering programs inspiring community of well-being, I incorporate ancient traditions melded with modern science as a foundation to my education format. 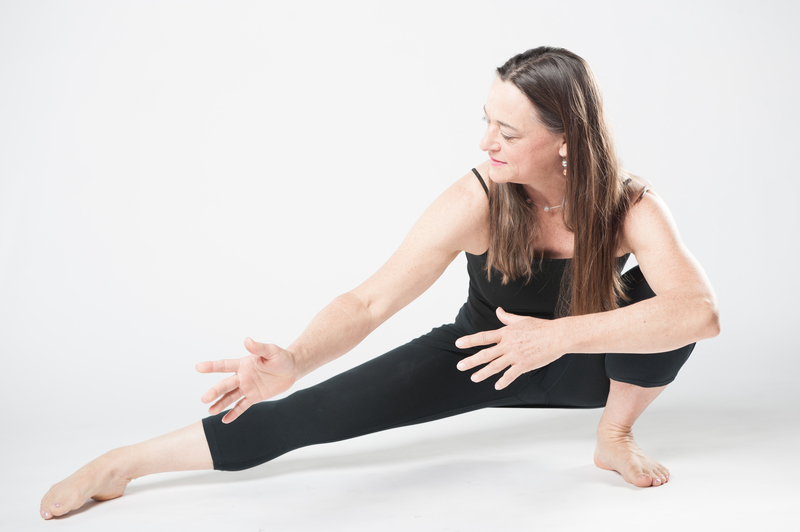 The purpose of what I do is to transmit a wisdom-body of knowledge, providing world-class training in self care, self growth, whole-life tools through qigong, authentic t’ai chi, and tao yoga. My depth of experience has helped stroke, and cancer survivors, post-surgery recovery, rheumatoid patients, children and adults of various circumstances to regain, replenish, and maintain their natural health and vitality. 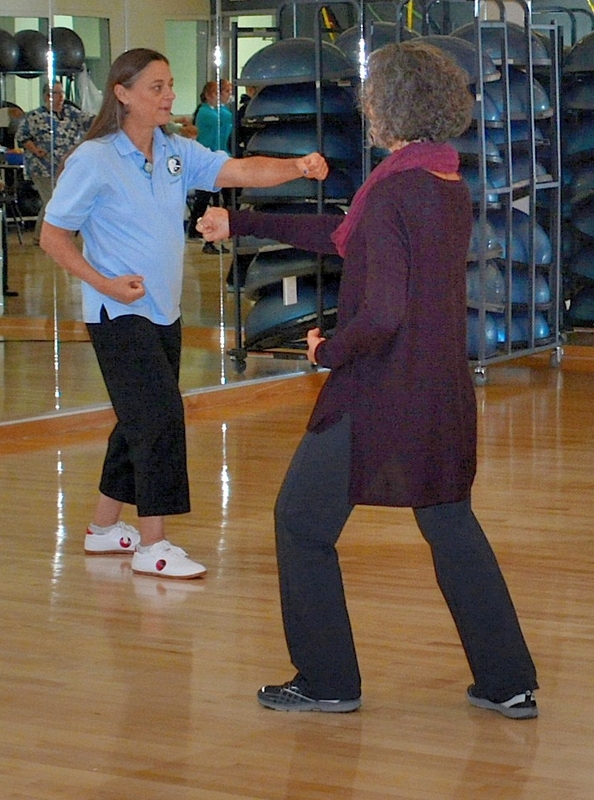 I am a consultant to health services organizations, including Arizona Department of Health Services, leading a pilot program in Tai Chi for Fall Prevention by training health educators across the State to deliver safe, effective, fun tai chi for health classes using Dr. Paul Lam’s Tai Chi for Arthritis and Fall Prevention system. Employers engage me for worksite wellness – relaxation, rejuvenation, inspiration, creativity, team building, and more. School and youth camp directors engage me for programs that inspire young people to BE who they are naturally, playful, loving, kind, courageous, confident, wise, curious, creative. Senior living communities engage me for supporting people to maintain/improve balance, mobility, immune system, pain management, restful sleep, socialization. How did I become interested in qigong? Let’s say it is a calling, that grew into a Knowing. As a kid growing up in the San Francisco Bay Area, I was fascinated by the people practicing in China town and Golden Gate Park. My parents had to pull away from the shops selling all things to do with Traditional Chinese Medicine in China Town. The Yin/Yang symbol was so familiar to me. I didn’t know that this was all relatively new to the West, to Americans. I just knew it felt natural. Eventually, teachers would tell me “you are one of the people who will help bridge the knowledge of East to West”. After completing a BA in Asian Studies at Whitman College, I began playing Qigong (chi kung) and T’ai Chi in 1986 while living in the People’s Republic of China. I gained expertise in traditional Wu Style T’ai chi, numerous other Qigong forms, medical qigong, Chinese (Tao) yoga, and the principles of balanced living according to the ancient traditions of the Tao. I have studied extensively, thousands of hours, with masters in the USA, China, Belgium, Germany, and New Zealand (including Grand Master Mantak Chia, and Grand Master Shi Mei Lin) in addition to my own decades of personal practice. I continue to train with Wu style t’ai chi masters as well as medical qigong, Taoist and other spiritual masters. In addition to earning a Master’s in Public Health at the University of Arizona, I have studied multiple modalities of Oriental healing systems and approaches to wellness. We are all born with natural gifts and talents. One of mine is teaching – a diligent student of subjects I am passionate about leads me to sharing of information I have gathered, as well as from life experience, which can help others on their life journey. Teaching has taken many forms. So, it came naturally over the years as informal teaching, the frequent requests of others desiring to learn, and more importantly, teachers saying it was time I got focused on teaching these practices and perspectives the world is waiting for and truly needs. I have tested these practices by navigating through my own existential health crisis in 2002/3. The practices were again put to the test in 2006, supporting a natural, healthy pregnancy and transition into motherhood after a complicated and life threatening labor and delivery at age 42. My passion and awe for these practices continues to deepen as I apply them to the continuous unfoldment of my life and lives of others. I am ever inspired by the wonderful people who join in creating community of well-being. I provide a personalized approach to nurturing individual needs and desires to actively participate in one’s own health, to take charge in their own well-being, and to truly live life fully, one moment at a time.